Facebook have released their first physical product - Portal. 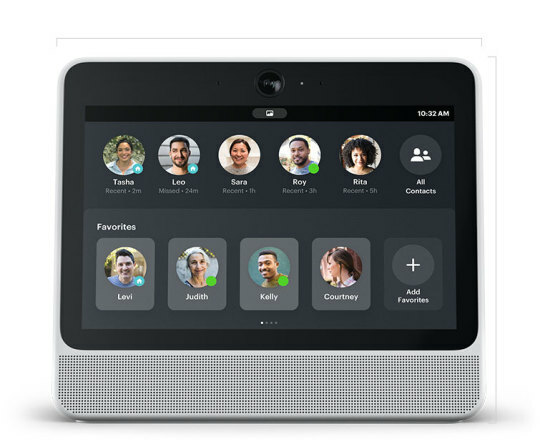 A new video calling device. Portal from Facebook improves video calling and lets you enjoy quality time with family and friends — hands and distraction free. The product website is simple, but they have put an emphasis on the privacy aspect. Ensuring your privacy is the key focus. You can find out more about this new product from Facebook on their website.